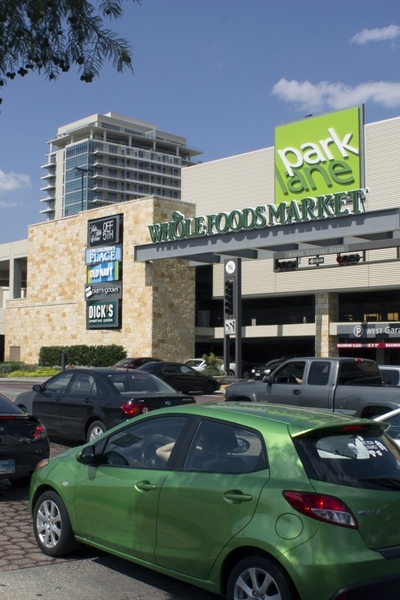 The 33-acre open-air urban village of Park Lane, between the DART Park Lane light rail station and NorthPark Center, was constructed to balance the lifestyle functions of living, working, dining and shopping. 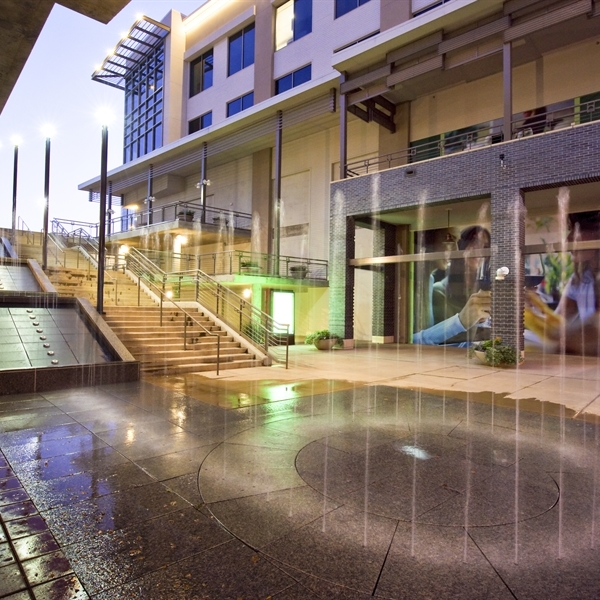 The vision was to create an environment that would blend lifestyle and power retail with offices, condominiums and rental apartments, resulting in a memorable gathering place for the community in a harmonious architectural setting. 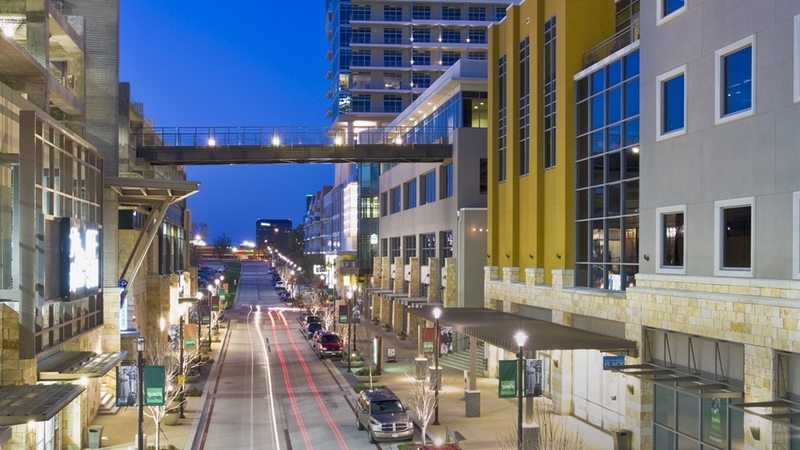 Due to its proximity to NorthPark Center, parking demand was met by consolidating surface parking for existing office buildings into a seven-level parking garage, and constructing a pedestrian-oriented retail environment along newly created shopping streets. 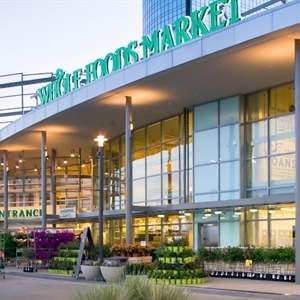 As part of the Park Lane mixed-use development, Rogers-O’Brien completed the construction of the shell for its anchor grocery store, Whole Foods, which was voted Best Grocery Store by the Dallas Observer. 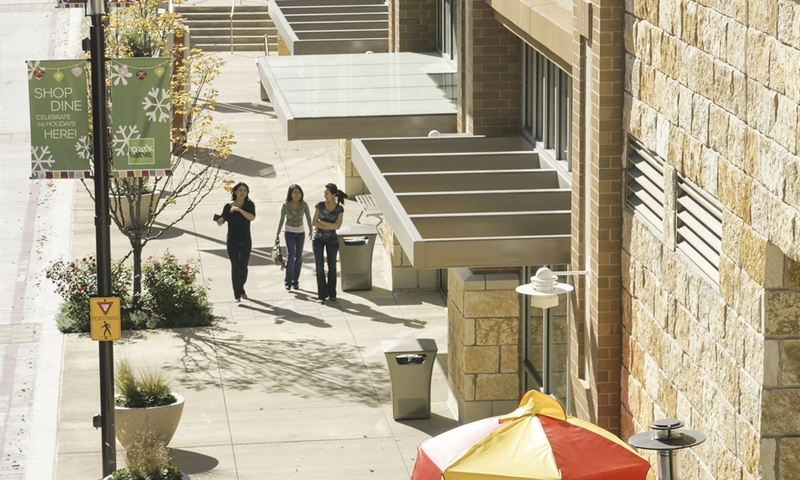 The Shops at Park Lane covers over five city blocks with more than 2 million SF. 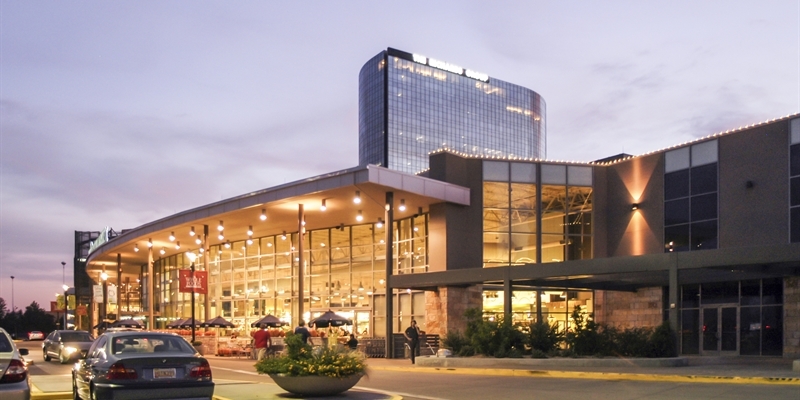 Rogers-O’Brien was the lead contractor on this joint venture with The Beck Group.